Graphic designing is an art, a way to design the world, a way to creativity. A graphic designer’s life is full of innovative thoughts coming to his or her mind without any blockage. Every industry today needs a talented graphic designer who could help them design their ideas in their own way and showcase them to the world. This man is an epitome of self confidence. He was so confident about himself that he taught designing to himself. He was not satisfied with the process at his art schools in New York and he finally decided to learn on his own. 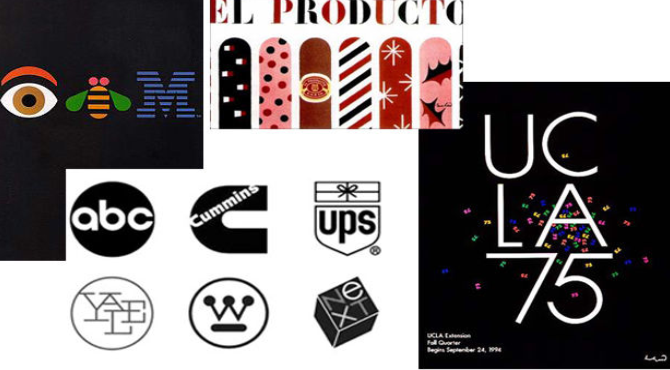 His prestigious works are for the well established companies like IBM, ABC, UPS and Westinghouse. Saul Bass is a prominent name in graphic designing world. He pursued a great career in this field and for this he moved to Los Angeles from New York. 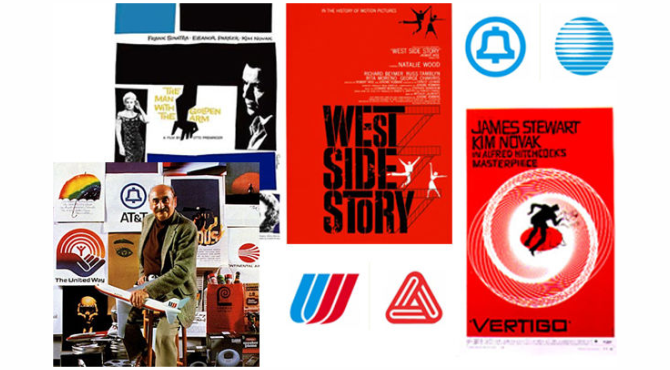 Saul Bass has proficient knowledge in print design and movie animation. 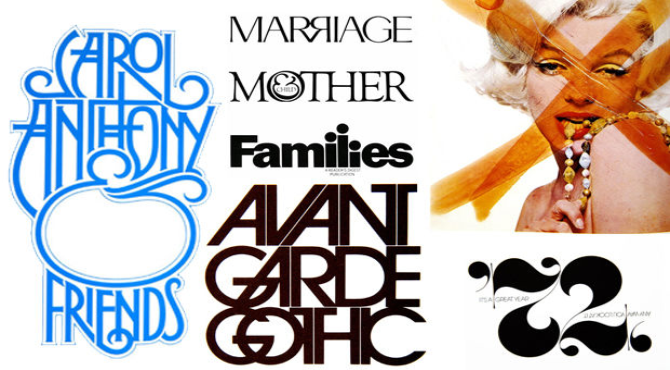 We should say him as the grandfather of typography, Herb Lubalin. His typography works have always lured people towards words and letters. He has reshaped the meaning of those words with his smooth typography skills. 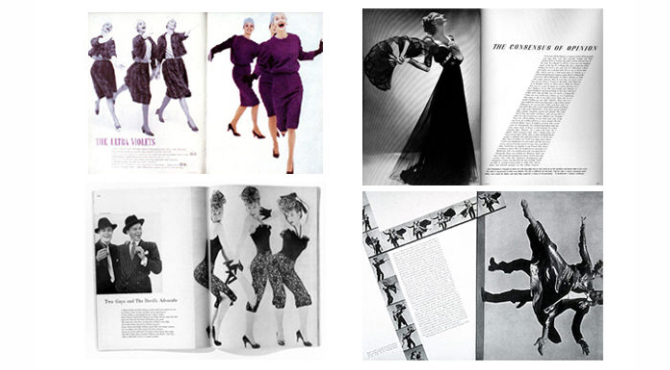 Herb has mostly worked as an Art Director and he was also crowned with a tag of Art Director of the year in 1962. George Louis is the name which booms in the advertising and art direction field. He has done phenomenal contributions for MTV. VH1 and Lean Cuisine. 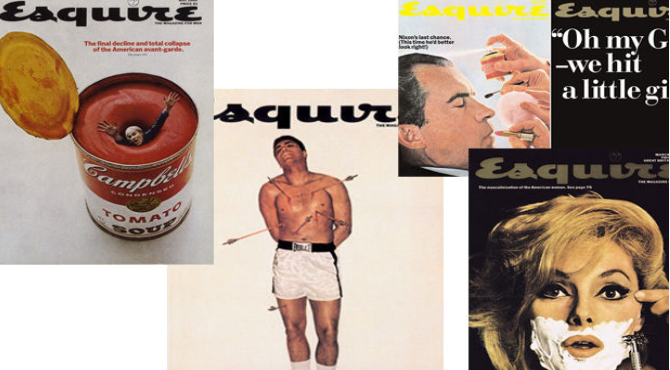 His best works can be seen in his art direction for Esquire Magazine. Alexey Brodovitch was born in Russia in 1898 but his name in graphic designing world shines till now. Initially he started his career with Harper’s Bazaar. His work was beyond expectations. He not only arranged photos and text on a page but he showed proficient skills of a well skilled graphic designer.